What Will Johnny Depp’s Donation Buy? Johnny Depp donated $25,000 to the Navajo Nation for scholarships. But the true “value” of his gift is much greater. Murray highlights the accomplishments of another AIEF scholarship recipient. You Wanted to Know: Why Do Indians Have Long Hair? Andrew explores the myths and beliefs about Native Americans and their long hair. 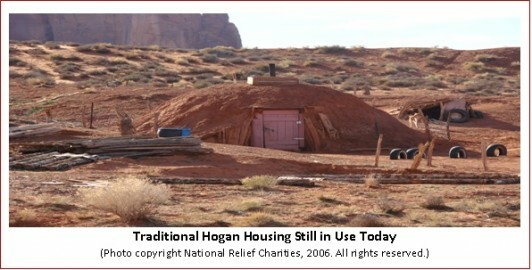 An overview of the Navajo Nation and its culture, land, economy and education.